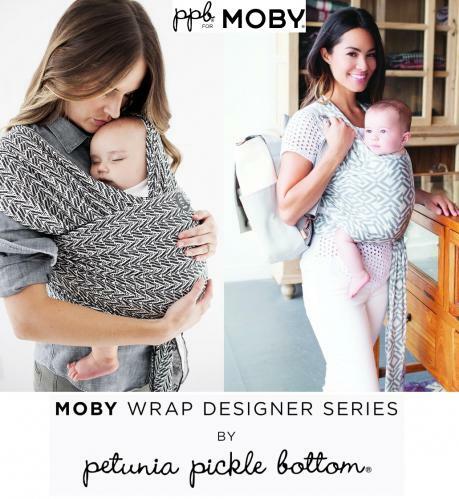 When it comes to timeless designs that are always in style, Petunia Pickle Bottom is ahead of the curve. 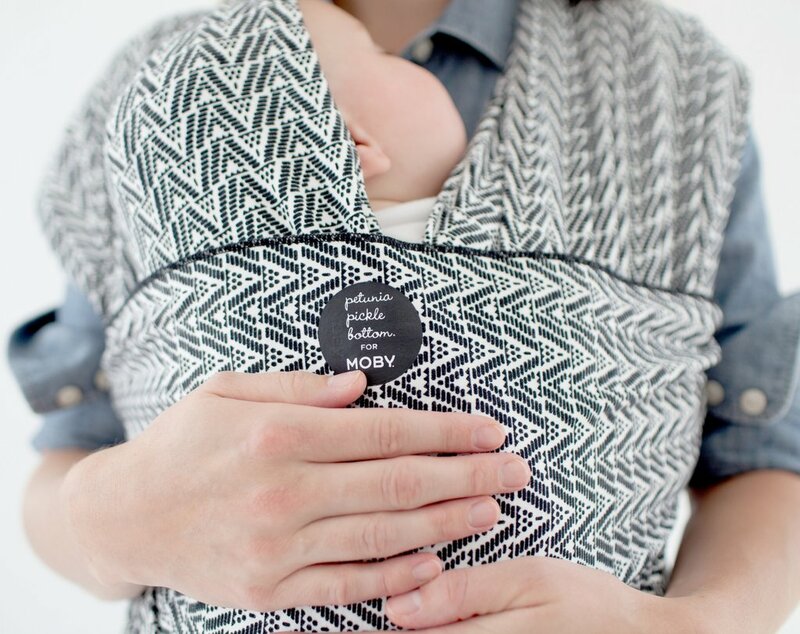 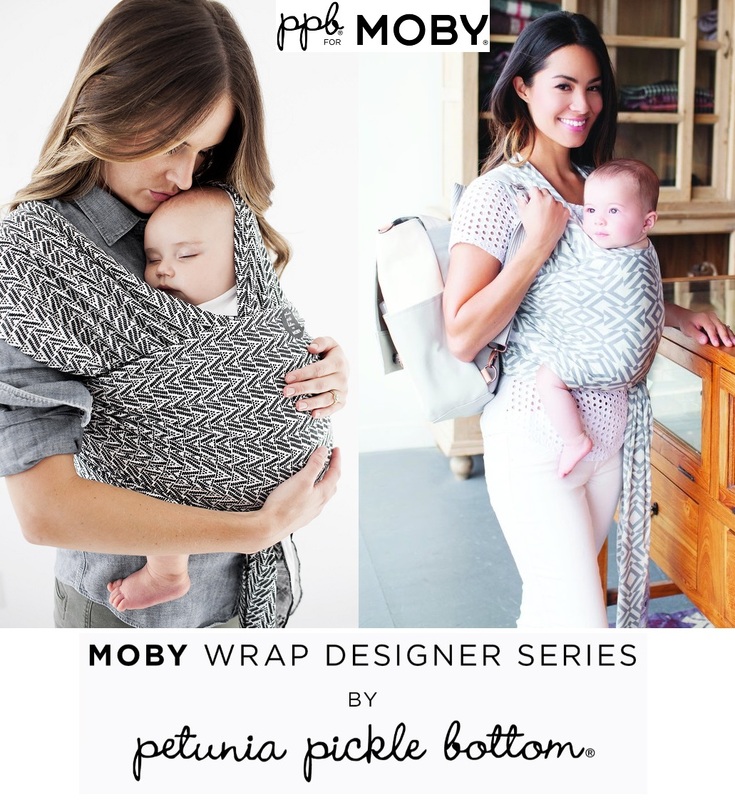 MOBY has now teamed up with their design-savvy team to introduce exclusive prints to the MOBY Wrap. 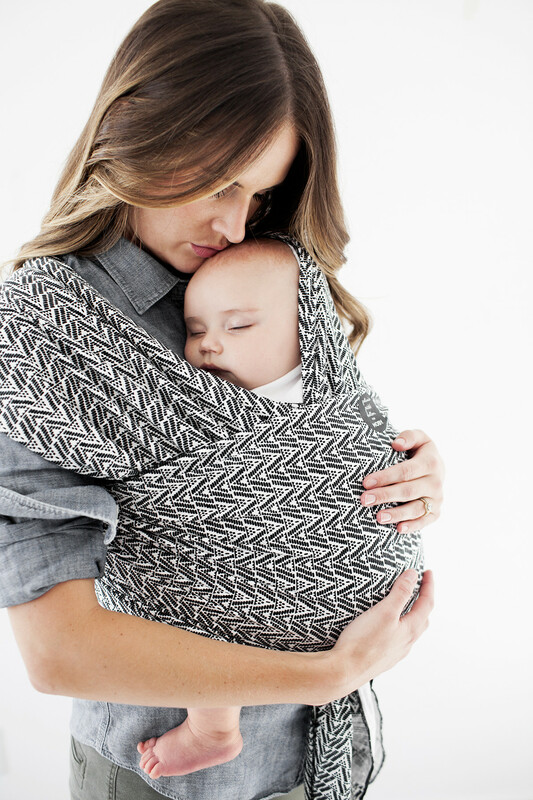 MOBY® Wrap eases the transition from womb to the outside world. 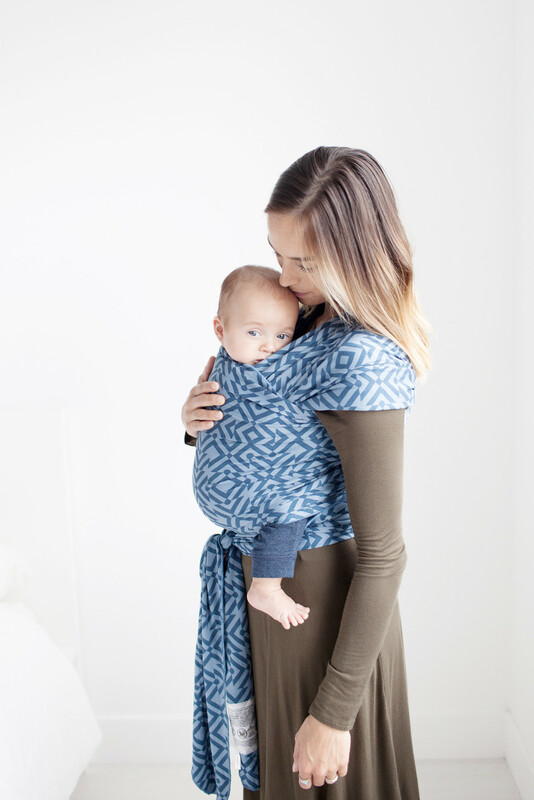 Made from soft, stretchable and durable fabric that evenly distributes the weight of carrying baby across the back and hips. 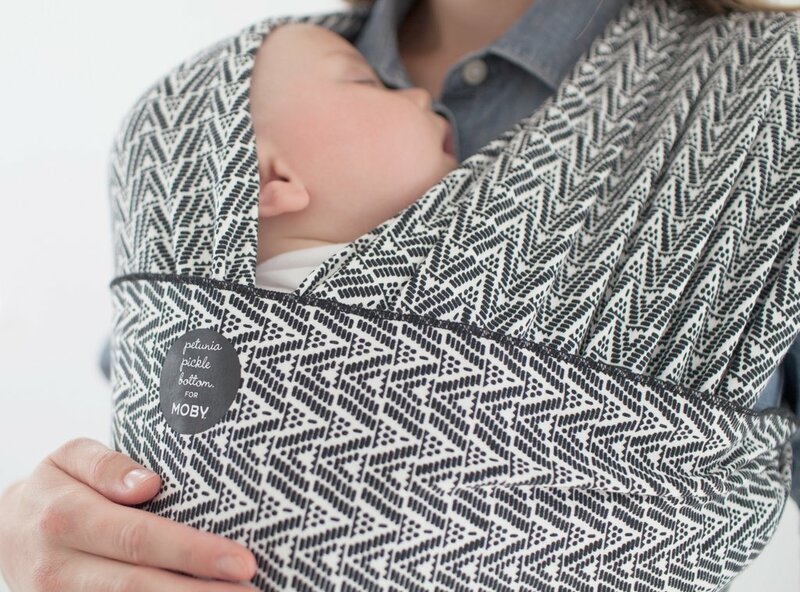 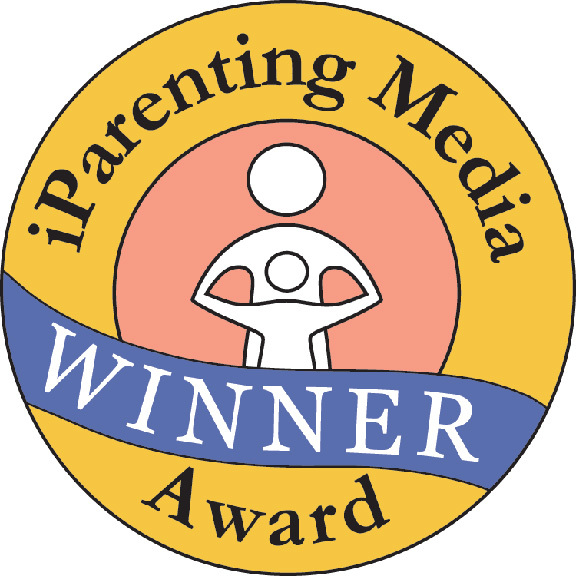 Comfortable, secure & versatile carrier for newborn to toddler up to 35 pounds. 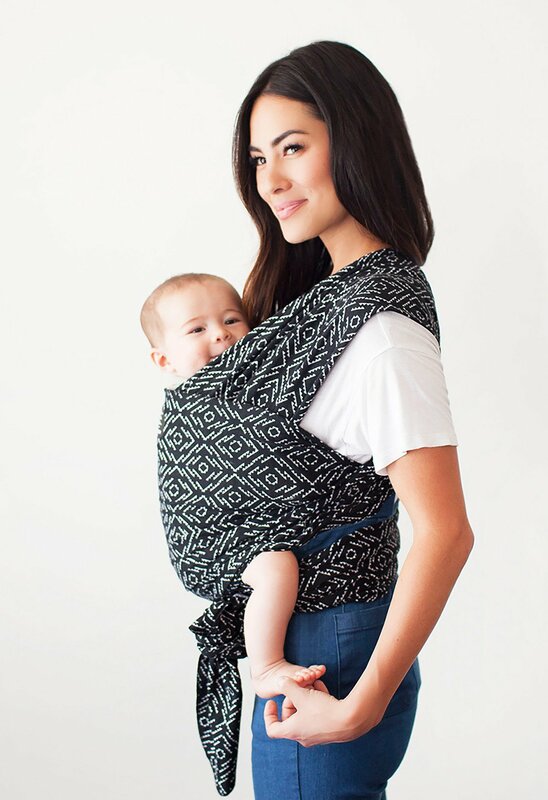 Use with many different positions.